The organizer of the VII Brunswick Madrid Challenge has decided to extend the duration of the tournament from 8 to 9 days, since they will add a squad on Saturday in the weekend before the main tournament week. This means that the tournament period will change from 30 June – 7 July 2019 to 29 June – 7 July 2019. The tournament will as always be conducted in Bowling Chamartín. 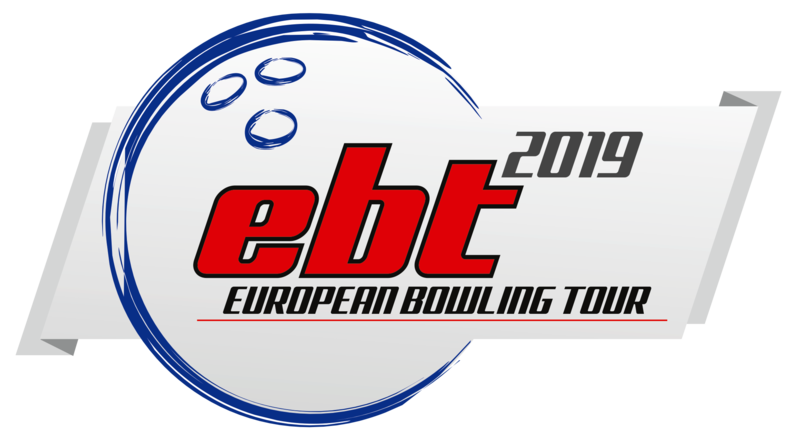 Bowling Chamartín will in 2019 additionally host the EBT Masters 2019, which will be conducted on Thursday 4 July 2019 during the main week of the VII Brunswick Madrid Challenge.